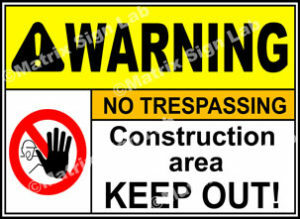 Warning Signs and Images in India with Online Shopping Website. 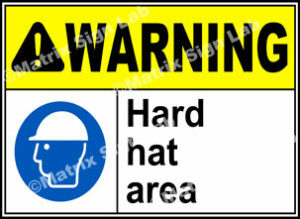 Warning Signs will give you information on dangers you might face. 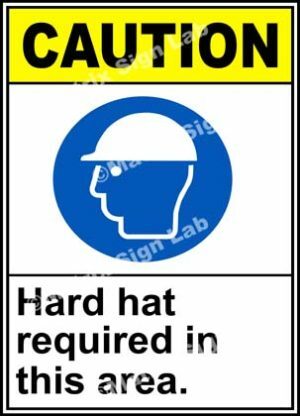 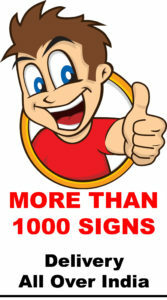 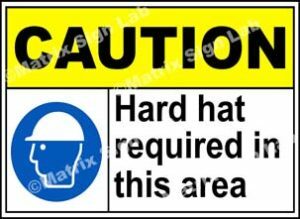 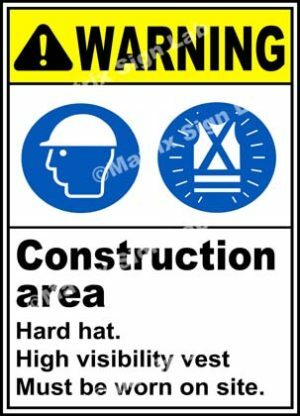 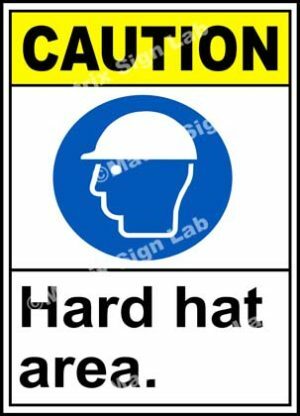 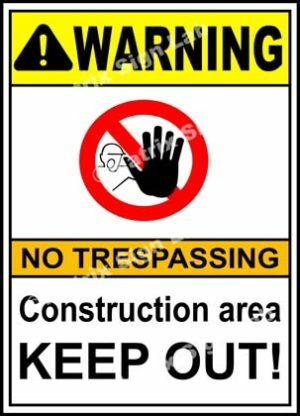 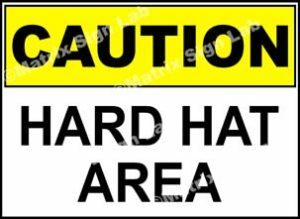 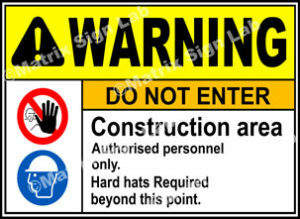 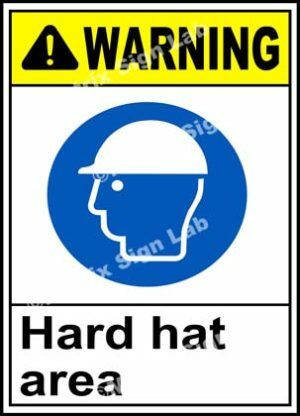 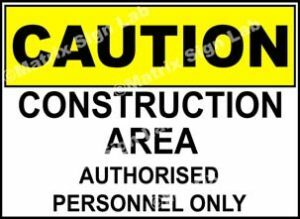 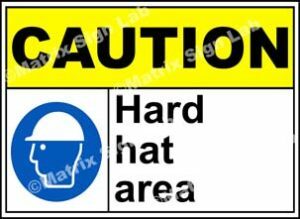 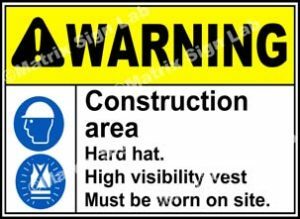 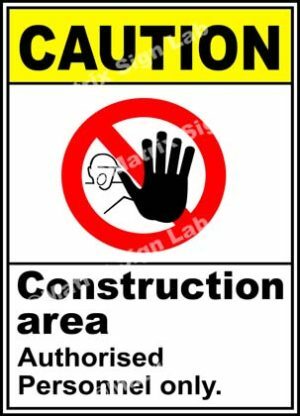 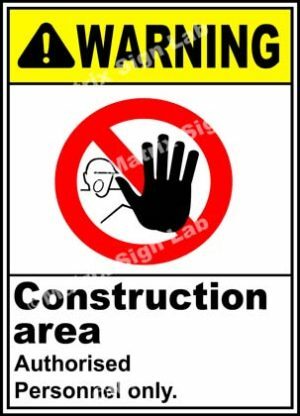 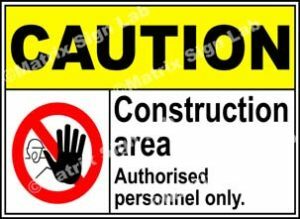 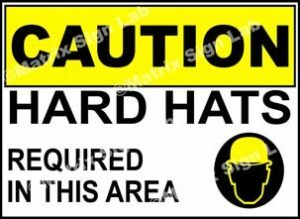 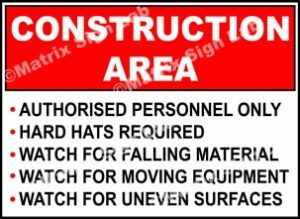 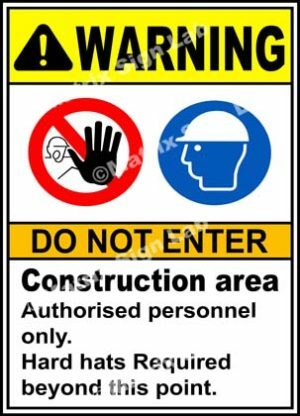 Warning Signs are used for safety purposes, for avoiding accidents, to keep facility safe, etc. 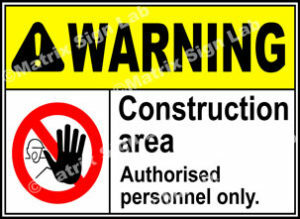 The Warning Sign will caution people to take necessary steps and to avoid things which will cause harm.